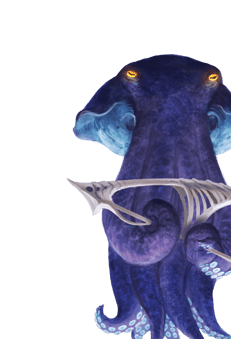 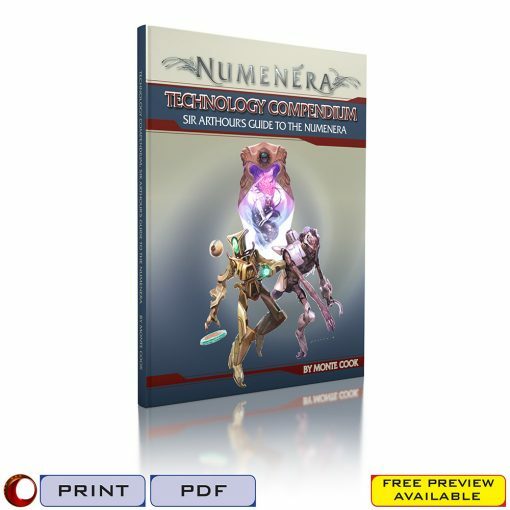 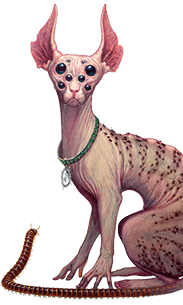 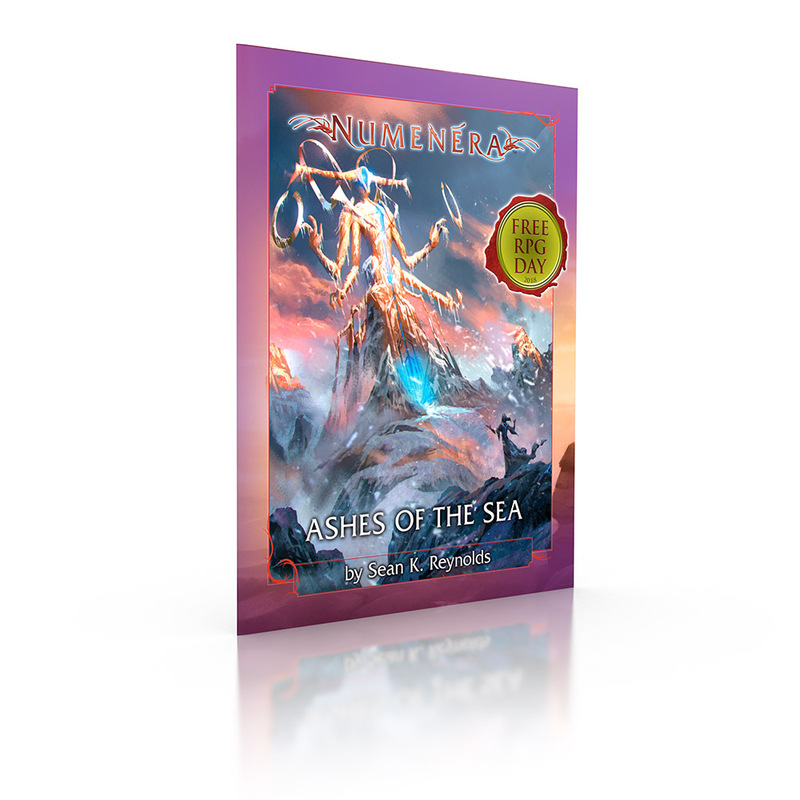 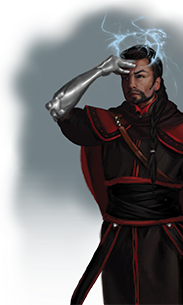 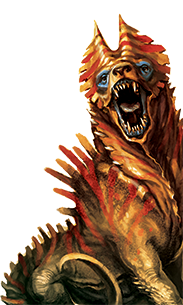 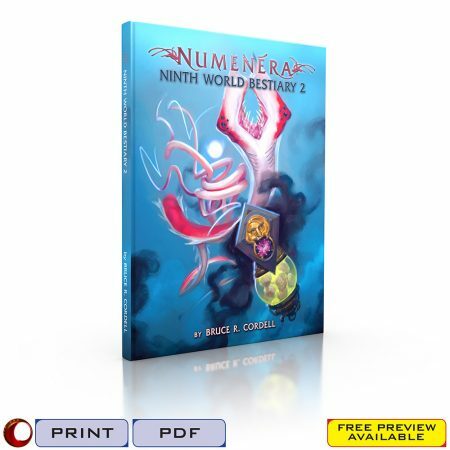 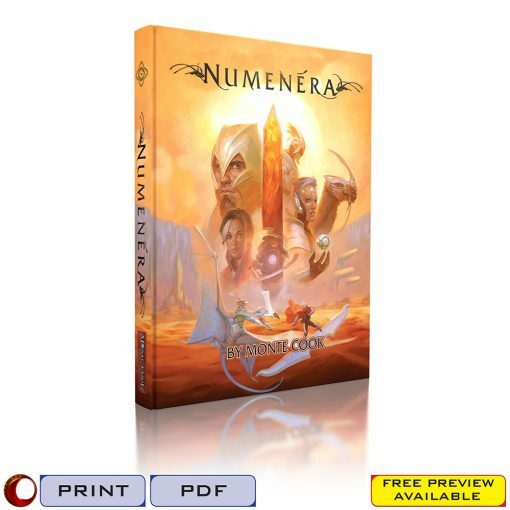 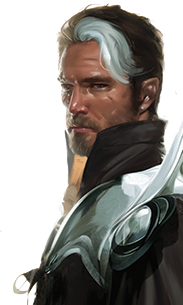 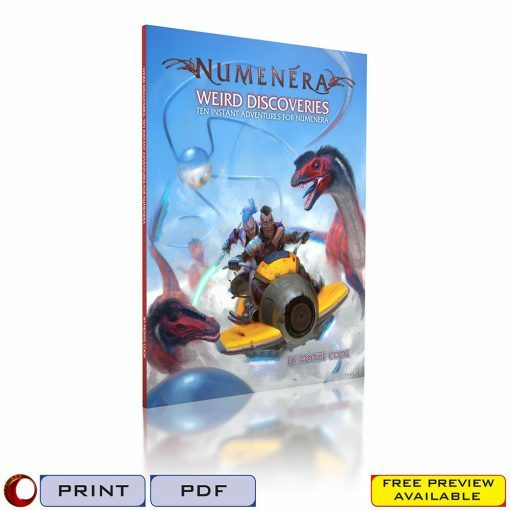 Thanks for taking part in Free RPG Day 2018, and checking out the Numenera adventure Ashes of the Sea. 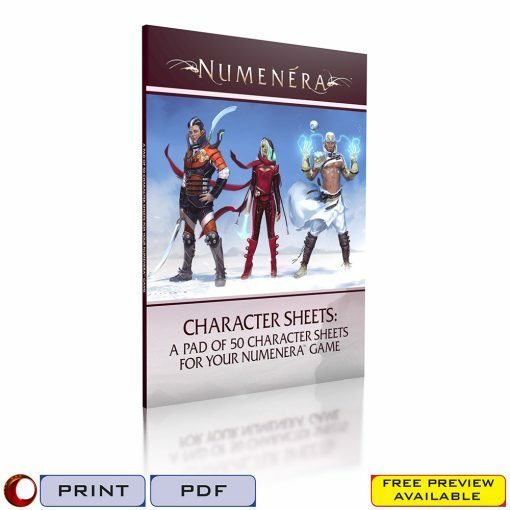 This free download includes a set of five pre-generated characters, so you can get playing right away. Simply add this item to your cart (it’s free! 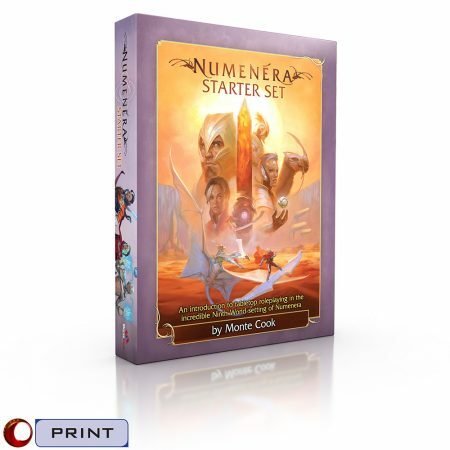 ), check out of the MCG Shop, and download your extras!